Last month, no less than Billboard marked Bobina out as one of their 2016 trance names to watch. Why this year? Well, you’re probably staring a sizeable part of the answer at this very moment. 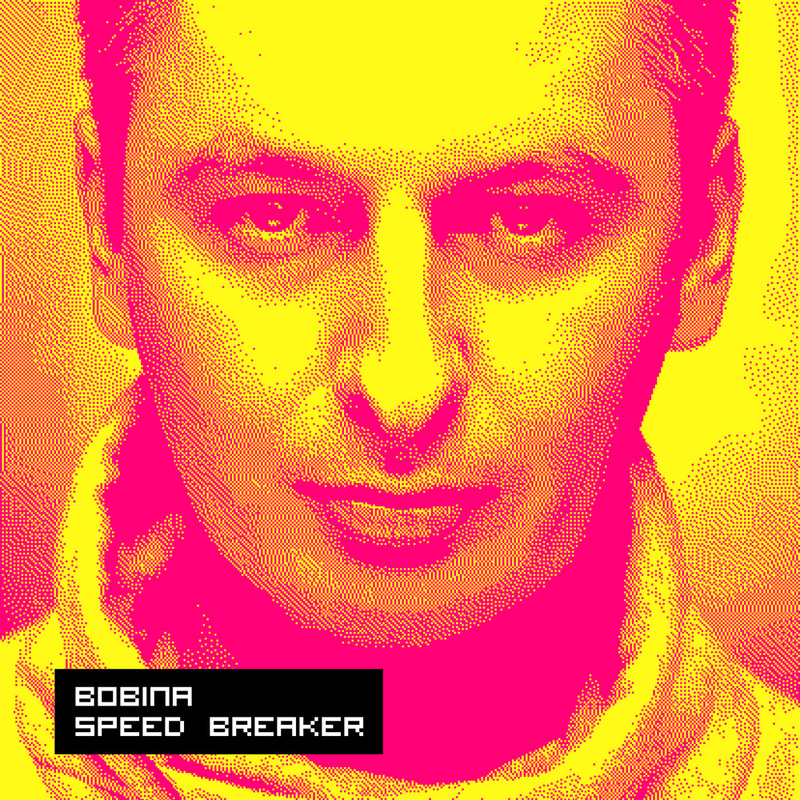 With a history, already stretching back to some his earliest studio times, ‘Speed Breaker’ marks the sixth album to take its place in the Russian’s estimable long-player archive. From 2004’s ‘Catchy!’ through to last year’s ‘#Uplifting’, its supplied the collections of fan’s around the world with a string of evergreen classics. The album was released on the 26th of April and available on all digital stores.